“Turkophobia” & not voluntarily wearing hijab must be punished! We are the worst of all! 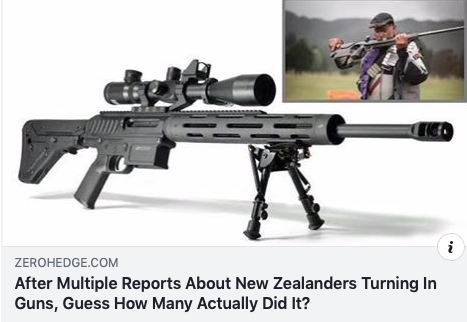 New Zealanders are not so stupid after all. Just their Marxist prime minister. Previous Post“Fraser Anning uses Erdogan attack to back his views on Muslim immigration”Next PostThe Mufti is the Virus! The Minnesota pulpit gives an insight into Islamic self-entitlement, self-delusion and irrationality. No rockets ever come out from Gaza, Russia kills muslims not Assad and muslims have never engaged in terrorism – they are pure, innocent lambs. Talk about a call to arms. Extreme lies invite extremism. What total utter degeneracy and debauchery. How to deal with this other than by the means recently indicated. Traitor !!! Traitor !!! Traitor !!! (along with this PM’s also Treasonous associates handlers and masters) !!! (Guilt is as per Public Records) !!! … your name has been automatically added – when you do the crime !!! 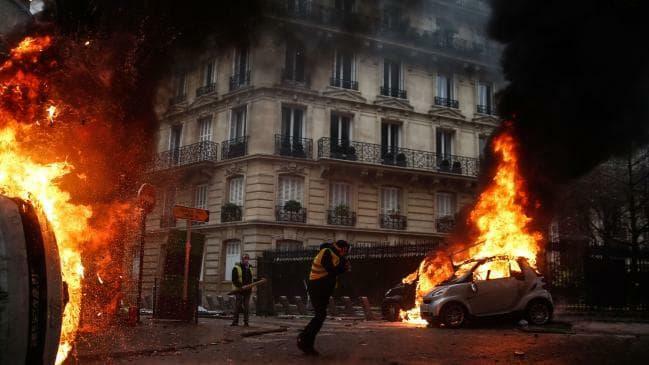 A Country that allows Known Traitors to remain free and to actually Run The Country is … Close To Invasion Repulsion !!! 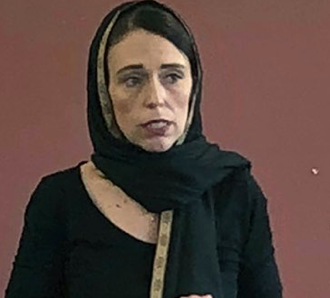 (the shooting video is a FF 101 … for the ends NZ ‘female‘ PM is achieving [as commanded by her Masters … Jacinda is islamophile stupid]) !!! The ‘female‘ Jacinda Ardern’s “situation” reminds me very much of the US Democrat Alexandria Ocasio-Cortez puppet … who is Ardern’s puppet master !!! This unfortunate reality – even for you own favourite “authority” puppet figure !!! Means you have to be very aware of who the Puppet’s Master is !! !